If you need to finance a vehicle, you might be wondering how much of a car loan down payment you need. Your down payment plays a role in determining the size of your monthly payment and how much you end up paying overall, so the decision as to how much money you should put down isn't easy. 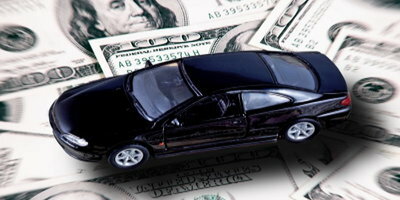 Let's look at some of the pros and cons of a large down payment on an auto loan. Reduce the size of your loan – Putting money down on a car lowers the amount you have to borrow. By reducing the amount you finance, you're giving yourself future financial flexibility and saving money on interest charges. 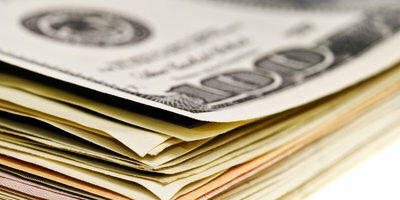 Smaller monthly payment – One big difference a large down payment makes is lowering your monthly payment. If the size of your loan is smaller, your payments will be, too. This gives you more room in your monthly budget. Reduced interest charges – You stand to save money in the long run because a down payment reduces the interest charges you end up paying. This is a huge benefit for buyers with less than perfect credit who can't qualify for low interest rates. You can see how a down payment lowers interest charges for yourself by using online auto loan calculators. Avoid or cut down negative equity – Because cars depreciate in value over time, many car buyers end up owing more on their loan than the vehicle is worth – a situation called negative equity. Negative equity creates problems if you don’t have GAP insurance and your car is totaled or stolen, or you want to sell or trade it in. This is because you’ll have to cover the difference between what you owe and what the car is worth. However, a down payment builds equity, and you may be able to reduce (or even avoid) the number of months of negative equity with a large enough one. Makes a shorter term possible – A big down payment can also make a shorter loan term a more realistic possibility. A shorter finance term allows you to save in interest charges and avoid negative equity, but a shorter term is often not considered because it means you’ll have a higher monthly payment. A down payment can help you unlock the benefits of a shorter loan term while still making the payment manageable. Helps you get approved with bad credit – A large down payment doesn't offset all bad credit situations, but it can help you get approved. Poor credit loans pose more of a risk, but a larger down payment can help offset this by reducing the amount you're asking to borrow. Makes you more committed to the loan – Putting money down can also have a positive psychological impact by motivating you to make on-time payments because of the money you’ve invested. Lenders feel the same way – a down payment shows them you're committed to paying back the loan and willing to put your own money on the line to back it up. Won't lower your interest rate in most cases – Contrary to popular belief, a large down payment typically won't help you get a lower interest rate, especially if your credit score is poor. 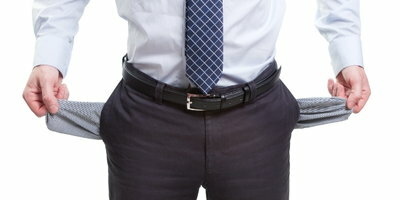 In rare cases, this may happen, but it usually will only help you lower the long-term cost and won't affect your rate. Cuts into your savings – Unless you've been planning to buy for a long time, you might not have enough money saved up for a large down payment. Ideally, you don't want to empty or compromise your savings and lose the safety net it provides. You might not have time to save – At the same time, most people need a vehicle to go about their lives. Many buyers don't have the time to save up for a down payment months in advance because the need for a car is often immediate. You can't use the money elsewhere – You won't be able to use the money for any other purpose you had in mind. This can be a tough pill to swallow in the short term, despite the many long-term advantages a large down payment offers. How Much Down Payment Do I Need for a Car with Bad Credit? 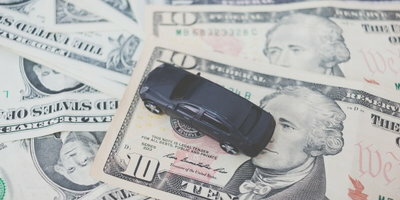 If you're dealing with poor credit, it doesn't have to stop you from being able to finance a car, but it can mean a down payment is required to get approved. Bad credit auto lenders typically require a minimum down payment of $1,000 or 10 percent of a car's selling price, whichever is less. 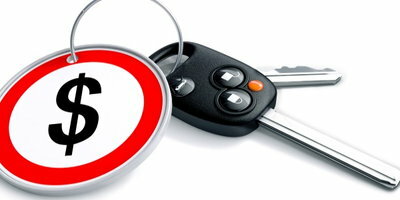 You can even trade in your old car to help meet this requirement. Of course, this is just the typical minimum amount required. All else being equal, the more you put down, the greater your chances of getting approved are, while it lowers the overall cost of financing, which is a win-win. You'll be better off in the long run with a larger down payment, but your ideal down payment has to take your budget and savings into account. We suggest you shoot for the most you can afford – especially if you're dealing with bad credit – without putting your savings in jeopardy. 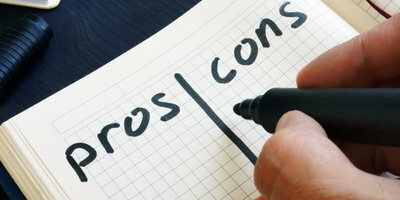 Make sure to weigh the pros and cons of a large down payment, look at your budget and finances closely, and plan ahead. When you're ready to get financed, Auto Credit Express wants to connect you with a local dealership. 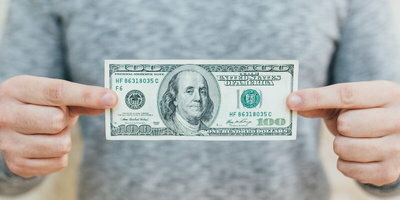 We work with special finance dealers all across the country that are signed up with lenders that have loan programs for buyers in unique credit situations. Fill out our free and secure auto loan request form online, and we'll get to work on matching you with a dealership near you.